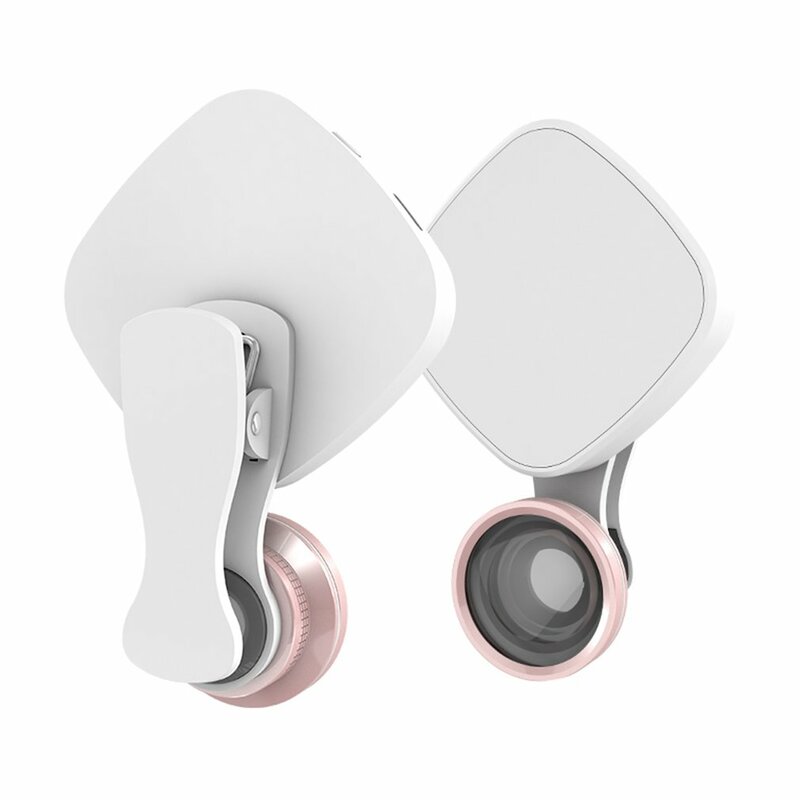 Features:. 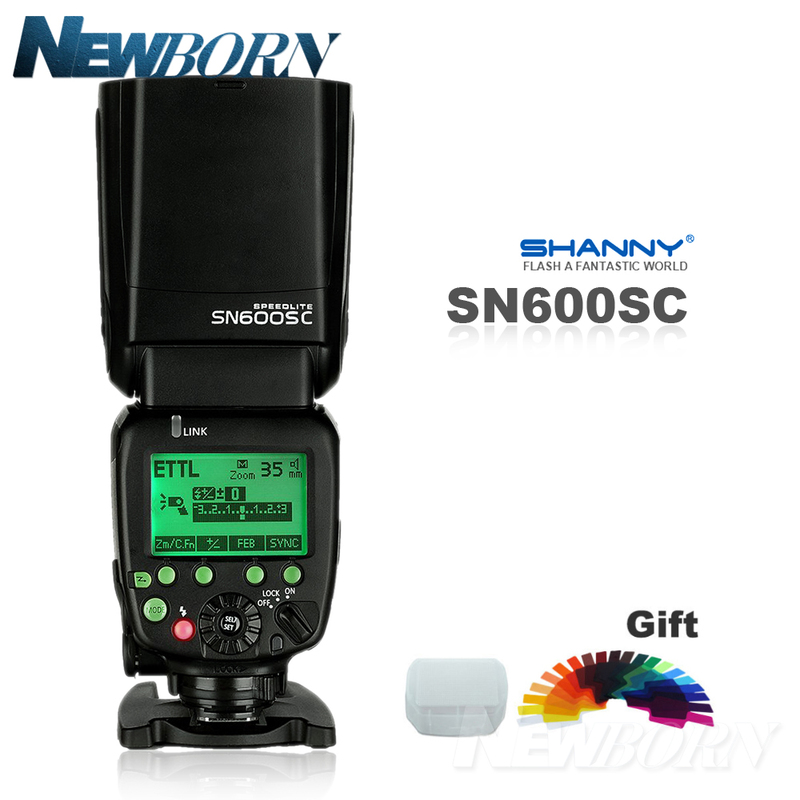 Automatically record brightness. . Adjustble lighting.. 9 modes brightness.. USB rechargable.. 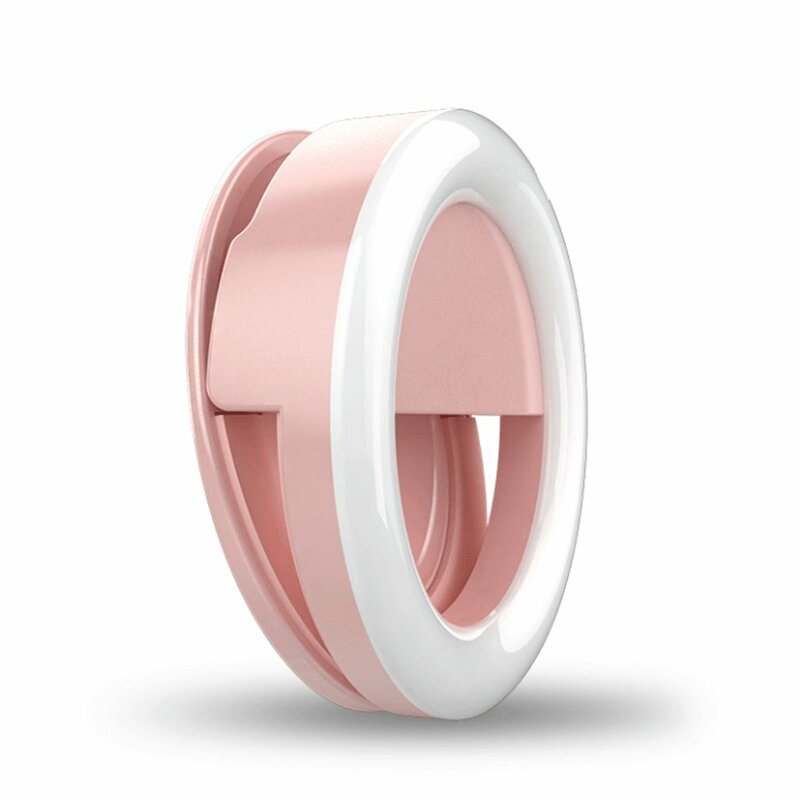 The role of the fill light.. 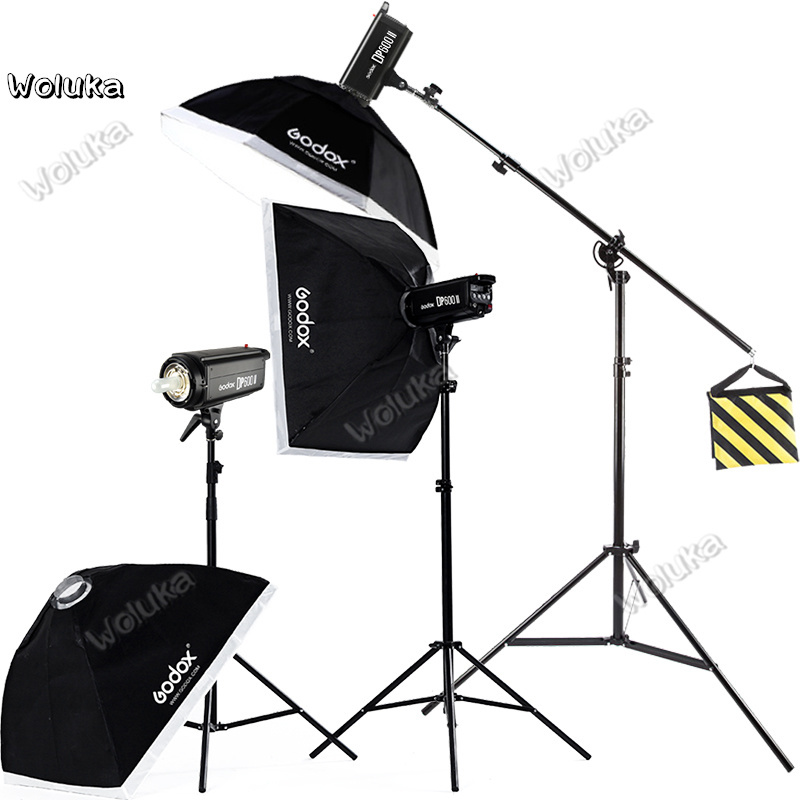 Illuminate your beauty.. Weak light usage effect.. Large capacity.. 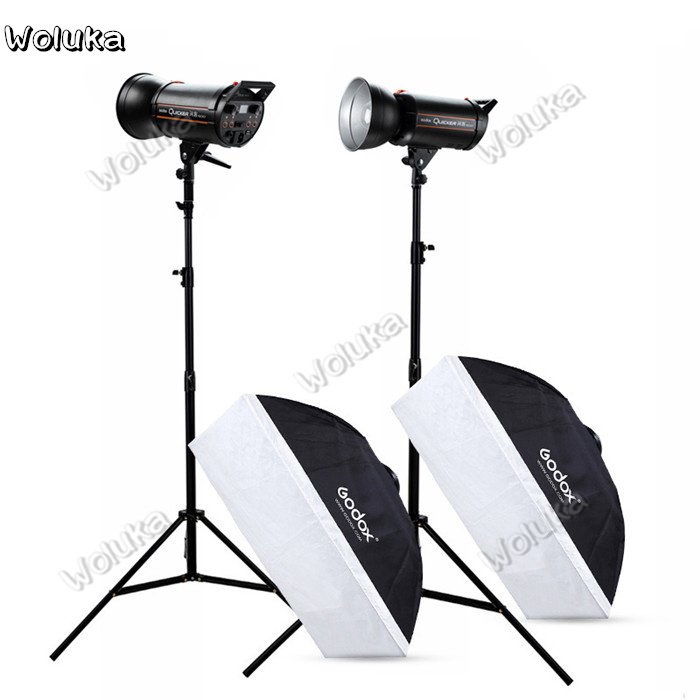 Packing Listing 400W Flash light*3 Modeling lamp*3 Power cord*3 Lamp cover*3 60*90cm softbox*2 95cm octagonal softbox*1 2.8M light stand*2 ​Top light stand*1 Specifications: Model.. Specifications: Circuit Design: Insulated gate bipolar transistor (IGBT) Guide Number: 56 (ISO 100, 180mm) Flash Coverrage: 18-180mm Manual, Automatie Zo.. 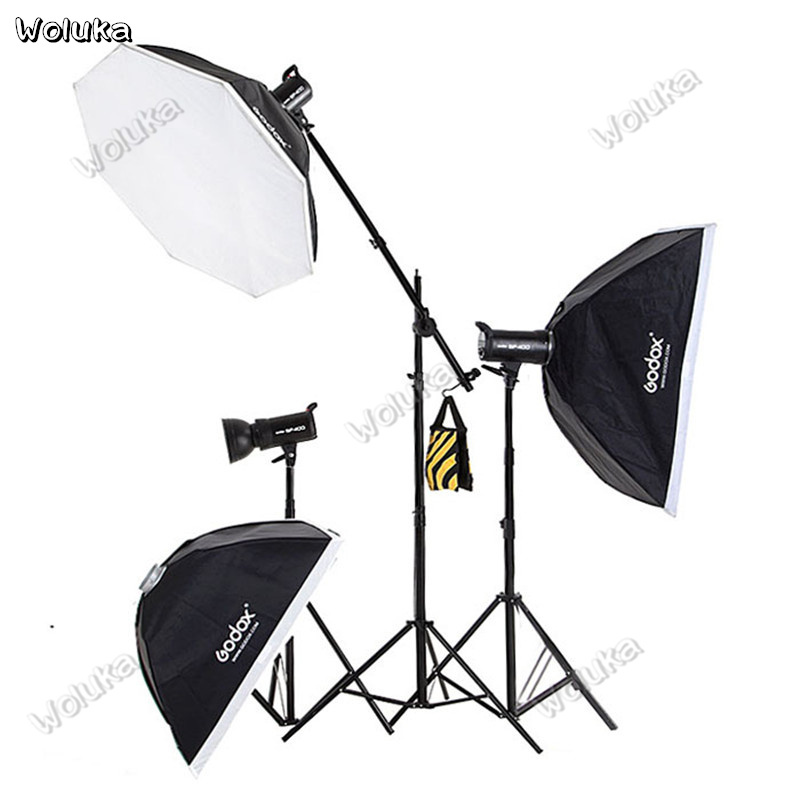 Packing Listing 3*DP600II Flash Head 3*Modeling Lamp 3*Power cord 3*User manual 3*Lamp Cover 2*60*90cm softbox 1*95cm octagonal softbox 2*2.8M light stand ​1*Top ligh.. 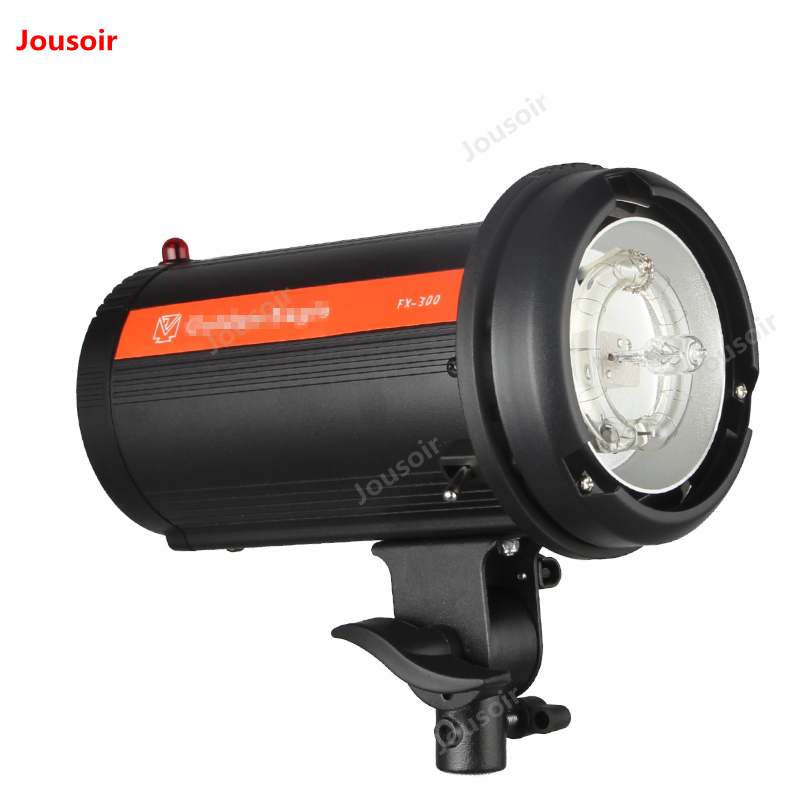 Packing Listing 300W flash light*1 50W modeling lamp*1 Power cable*1 Note: Standard reflector & other accessories are NOT included Description Model: FX-300 Power: 300W Color .. Features:. 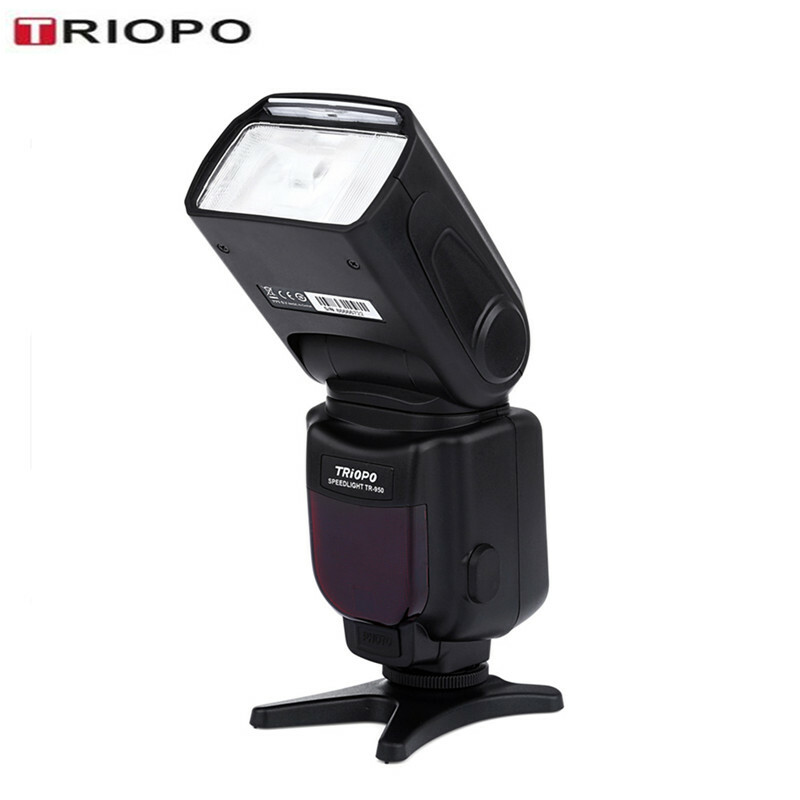 Automatically record brightness. . Adjustble lighting.. 3 modes brightness.. USB rechargable.. The role of the fill light.. 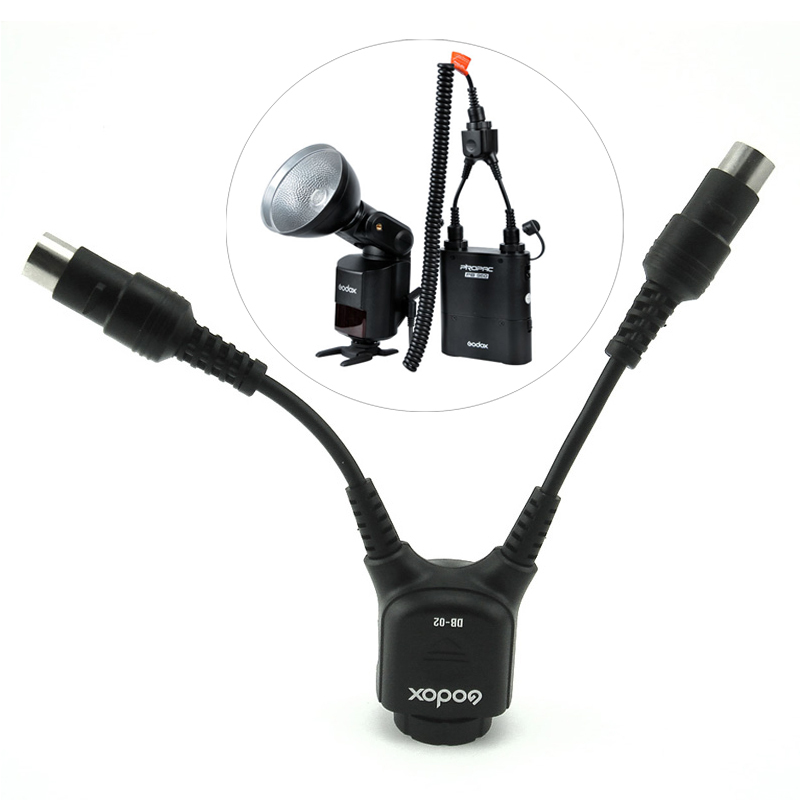 Illuminate your beauty.. Weak light usage effect.. Large capacity..
Model: Godox DB-02 Cable YDesign for Godox PROPAC power pack PB960 / PB820 .Using a two-in-one Y adapter on PB960,a flash will reduce its recycling time by half.Using a DB-02 Y adapter on PB960,AD360..
Main Features: - Fit for Nikon and Canon Cameras - Manual / Multi / S1 / S2 light flash modes - Digital LCD display with backlight, easy to operate - Fixed zoom of 35mm - Voice prompts of differen..
RK14 Portable Size Universal Mobile Phone LED Selfie Phone Light Enhancing Light Camera Photography Flash Light For Cellphones Features:100% brand new and high quality.Good for you to take a beaut..
Shanny Master Flash SN600SC High speed Sync 1/8000s GN60 Flashgun Flash Speedlite for Canon 5D 7D 80D 1D 60D 70D 6000D Package List: 1x SN600SC Flash 1x Flash Stand 1x Manual ..